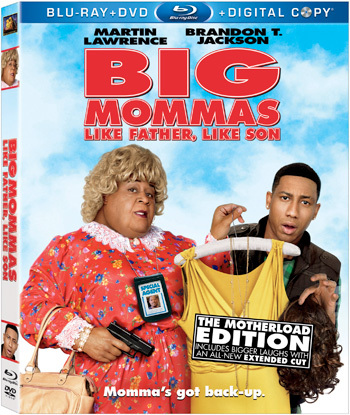 Big Momma's: Like Father Like Son DVD will be available on Blu-ray Combo Pack and DVD on June 14, 2011. This will be just in time for Father's Day! My husband and I are huge movie fans. 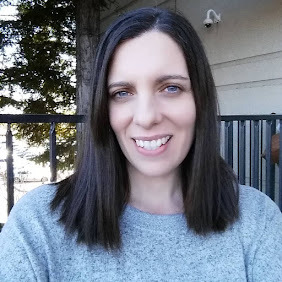 We love to spend the evening watching movies or going on a date night to the movie theater. We have watched the other Big Momma movies and thought they were hilarious! Martin Lawrence does a great job at making these movies funny with a good story line and some action. I refuse to watch the "other" actor that tries to mimic the Big Momma type of movies. Simply because I am a loyal fan to the Big Momma line! 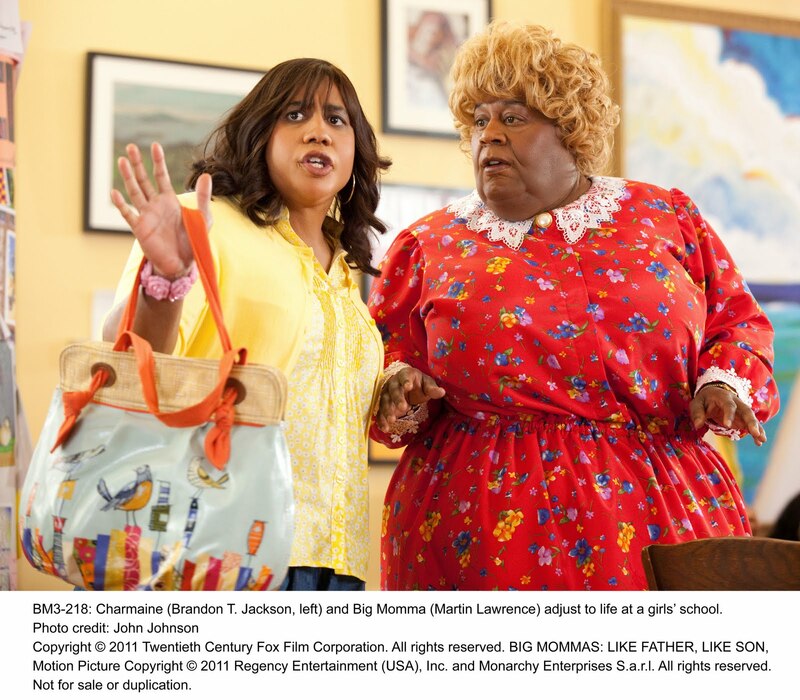 The Big Momma's: Like Father Like Son movie is even more meaningful to us since we now have a son! I notice that now as we watch movies certain parts of movies reach me more now that I think like a parent. Its kinda like you never notice a certain type of car until you own one and it seems to be everywhere now. We thought it was really funny how his step son joined him in dressing up and going "undercover" as a woman. The movie had everything the other Big Momma movies that made them funny with the added extra dressed up character. 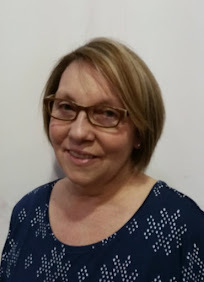 I do not want to giveaway too much of the plot line so I won't include any spoilers. I think it was a great way to continue the Big Momma franchise in adding his step son. This movie would be great for Father's Day as a movie everyone can watch. Starring Martin Lawrence as Big Momma and FBI agent Malcolm Turner and Brandon T. Jackson as Big Momma’s stepson Trent and grand-niece Charmaine. **Twentieth Century Fox Home Entertainment provided me a copy for free of this movie to review for this post. I was not paid or compensated. The opinions are 100% mine and may vary from others.